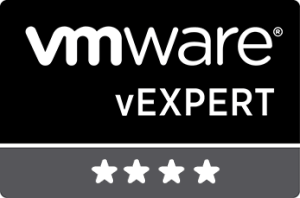 As the clock struck midnight last night on the 9th February 2018 taking us into 2019 a lot of people were given the news of their vExpert status for 2018. This for me wraps up the applied for programs for another year. 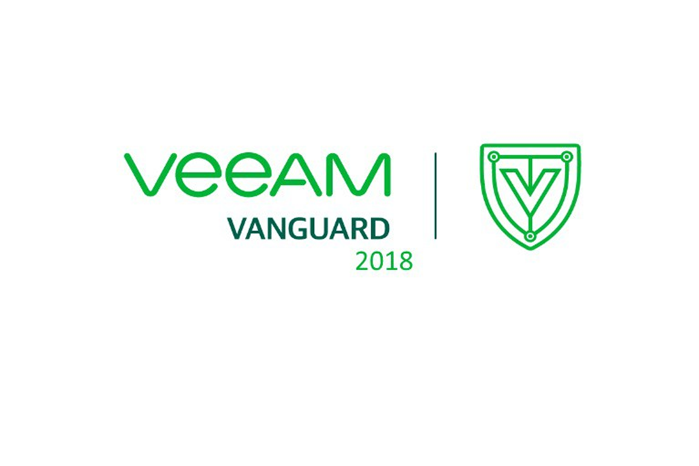 Firstly, probably a week ago we announced the new class of 2018 Veeam Vanguards, I am very lucky with this group as I get to speak to these people every day and help shape this program, we have a great bunch of guys and gals in the program and looking forward to seeing what they bring in 2018. Congrats to all of them people. I will update with a link to show the successful people for 2018. I have said on several occasions that the IT community is special, its certainly allowed me to fully progress in my career and also got me out of some sticky situations when stuck in a data centre at 3am and you just need to speak to someone to stop you falling asleep. 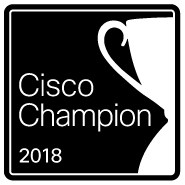 I was awarded the Cisco Champion 2018 status just before heading out to Cisco Live 2018 in Barcelona, this is my 4th status award with Cisco. With most of my interaction being around the data centre space, I really want to get more involved and speaking to those security fellows in 2018 to help me better understand what is happening in their world which will affect mine over the next very compliance focused and data driven year. The one that we were waiting on, came in late last night I was already fast asleep so to wake up to this news was great. 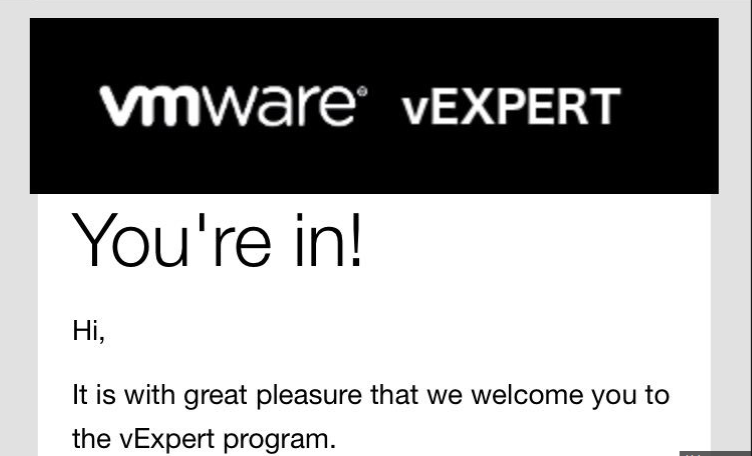 As with the Cisco Champion status I have also been in the vExpert club for 4 years and this is really where my conversation in the community really started. The benefits of being in this group is amazing, NFR lab licensing, access to TME and SE resource that have also been awarded vExpert status and the VMware vExpert community and mostly this is down to twitter and the newish slack channel the ability to be speaking or involved in great technical conversations whenever you need is priceless to me. If you are stuck or just need some opinion. Now I know that’s not all the community groups that exist out there, there are now quite a few that’s for sure. 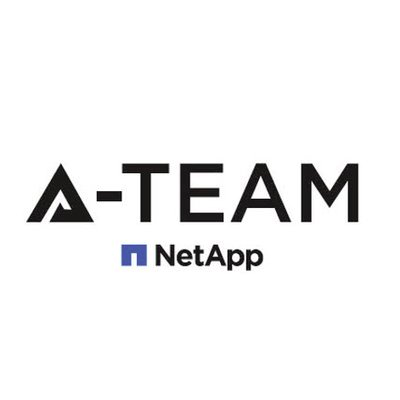 I just wanted to give a shout out to the people that manage these programs, it’s a tough job especially when you have the scale of people to manage and all the swag and communication tasks. Hats off to those administrators of the programs and thank you for allowing us to have such a thing within our community.